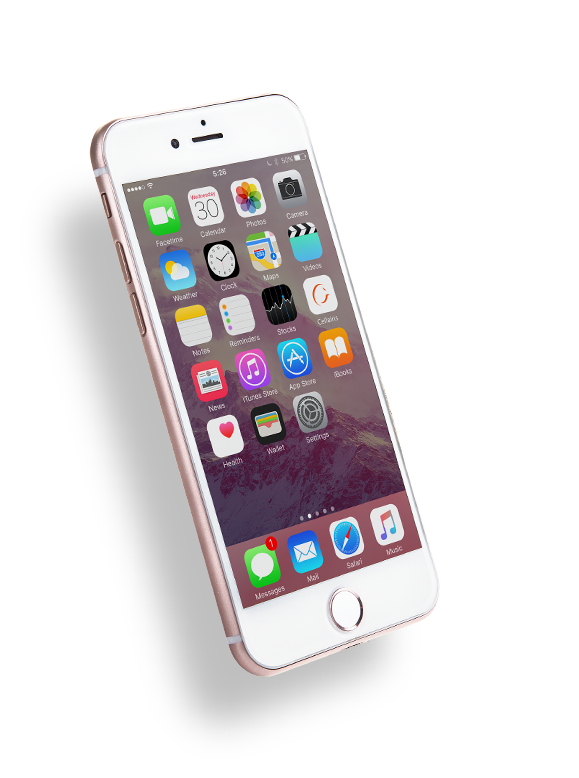 In 2012, it is estimated that 340,000 iPhones were sold on average every day of that year. Were you one of the millions to buy an iPhone in that year or in the years since? By far, the iPhone is the most popular and loved cell phone ever to come on the market. With all its amazing capabilities, there are a few things it can’t do, like stand up to impact, pressure or excessive water. 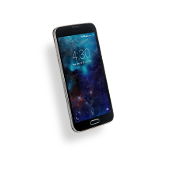 So when the screen is shattered or the entire phone ends up in a lake, you need a fast repair option – that option is Cellairis. 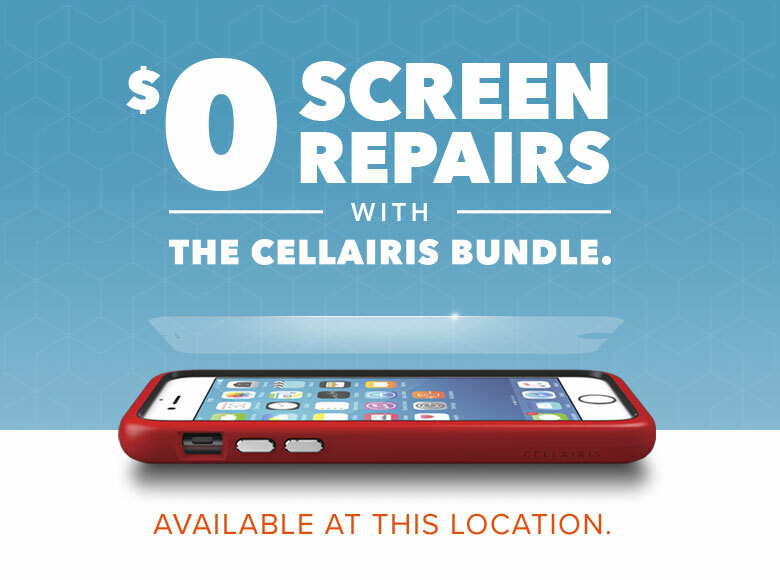 You don’t need to send away your iPhone for repair when there are Cellairis stores all around Indiana. There are locations in many malls, Walmarts and shopping centers with trained iPhone experts waiting to repair your phone. We not only guarantee our repairs with the leading warranty for our industry, we also guarantee a low price. 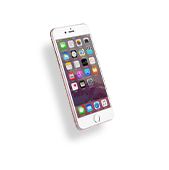 When you come to Cellairis for a quick iPhone repair, you’ll get same-day service with quality replacement parts that will last. The bright, beautiful display of an iPhone puts up with a lot of abuse. You poke it, pull on it and swipe it all day, every day. 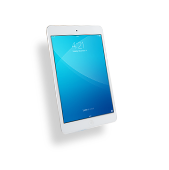 Eventually parts will wear out or the screen will get accidentally damaged. Instead of running out and buying a new iPhone, why not just get your phone repaired for a fraction of the price? 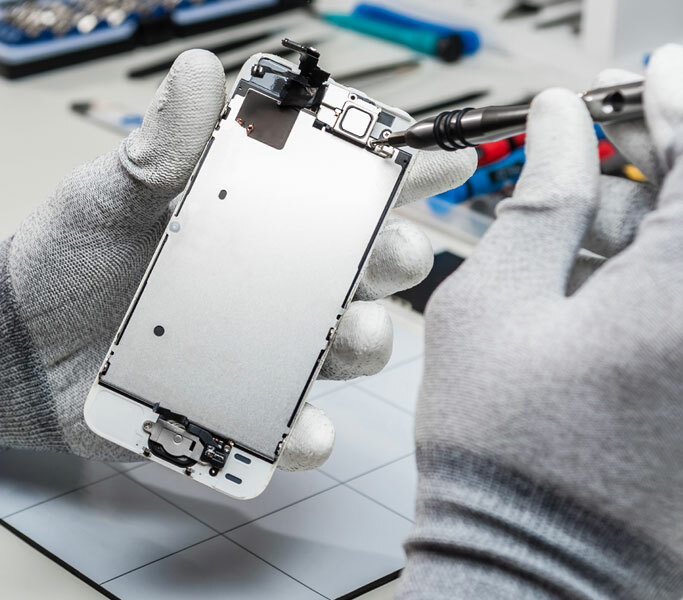 In just minutes, our iPhone-certified technicians can repair or replace your screen or touchscreen components right in our stores. At last count only about 50% of iPhone users sold their iPhones when they got a new one. So where are all those used iPhones? 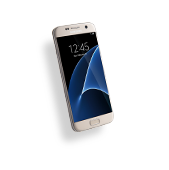 When you get a new phone, bring your old iPhones and other models to Cellairis. 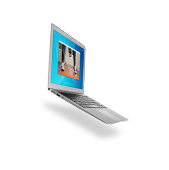 We’ll buy them for cash and make sure those devices get recycled and reused.